The launch of NBN’s second satellite — Sky Muster Two — has been delayed temporarily due to weather conditions in French Guiana. NBN said that high altitude wind direction had led ArianeSpace to delay the launch, which was due this morning. There is a 48-hour window for another launch, with the next attempt expected to be early tomorrow morning (AEST). 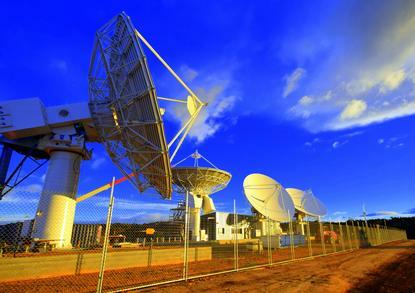 Sky Muster, the first of the two satellites that comprise NBN’s Long Term Satellite Service, was launched last October. The two satellites will offer a combined capacity of 135 gigabits per second, which NBN says is around 30 times the capacity of its Interim Satellite Service. Commercial Sky Muster services were launched in April this year. NBN has said it is aiming for at least “several thousand” and potentially up to 10,000 activations a month on the LTSS.